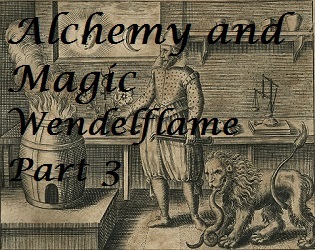 In Alchemy and Magic, Wendell travels through time to collect the right ingredients for his magic weapon. Will it be enough to give him victory over the demon? Find out in the third and final part of Wendelflame.